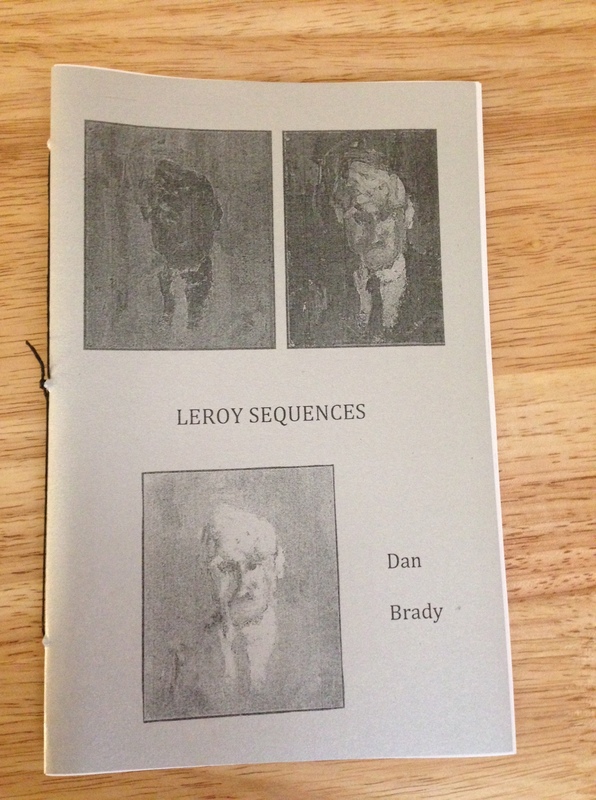 New Chapbooks by Tony Mancus and Dan Brady: Get the Fall Subscription! 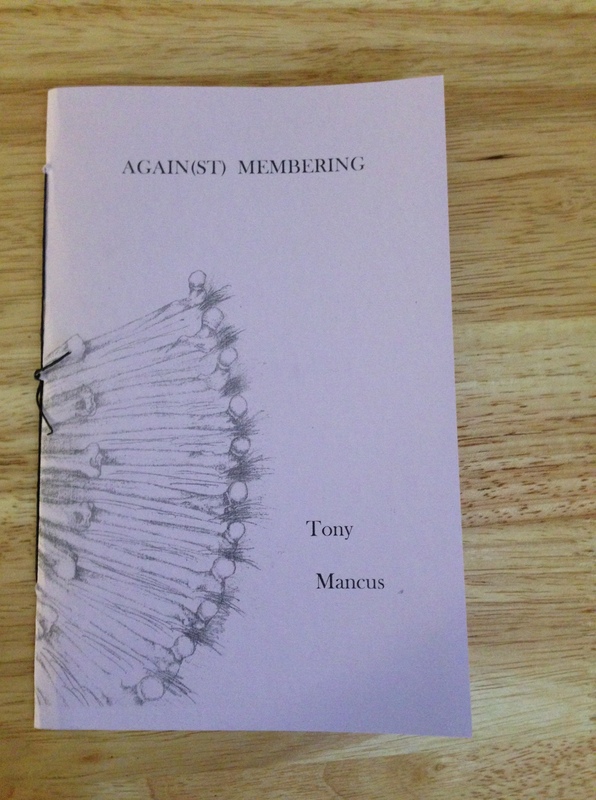 We are so excited to announce that Tony Mancus’s chapbook Again(st) Membering and Dan Brady’s chapbook Leroy Sequences are now available from our catalog. These are the first two of five chapbooks we will be releasing this fall: coming in the next few months are chapbooks by Lauren Gordon, Judith Roitman, and Frank Sherlock. You can receive ALL FIVE OF THESE CHAPBOOKS by picking up a fall chapbook subscription for only $30.